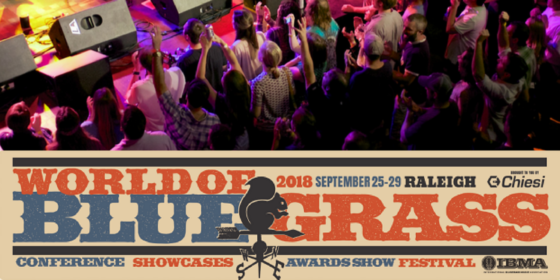 You are here: Home / Blog / Uncategorized / JigJam chosen as World of Bluegrass IBMA Official Showcase Artist! JigJam chosen as World of Bluegrass IBMA Official Showcase Artist! We’re honoured that JigJam have been chosen as an Official Showcase Artist at IBMA World of Bluegrass in Raleigh, NC. JigJam have been chosen amongst some top names in the Bluegrass world. This is yet another endorsement of this hugely talented group. Check out all the showcase artists here! New website launched for Blarney Boys!